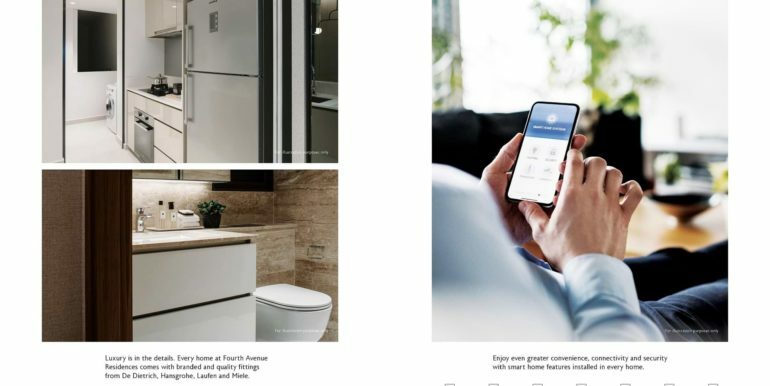 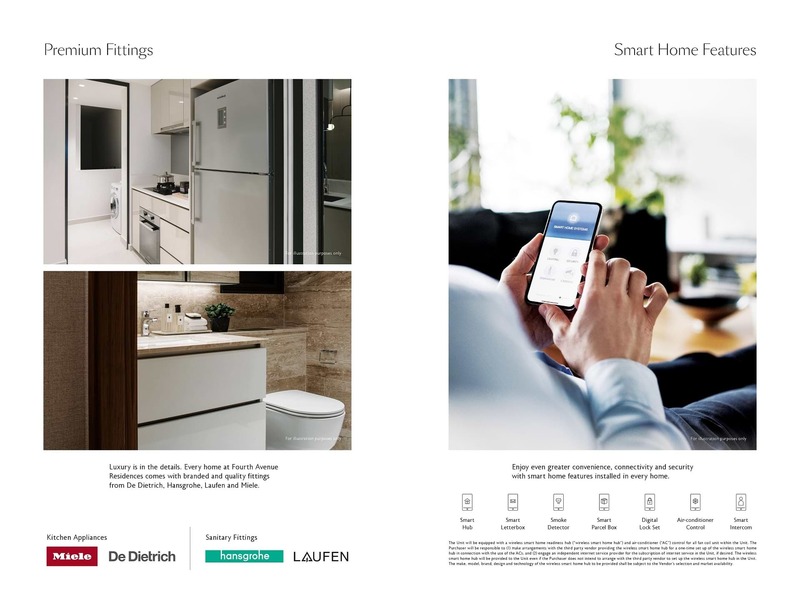 Developed by Allgreen Properties Ltd, Fourth Avenue Residences is a smart home with premium fittings from renowned brands such as De Dietrich, Hansgrohe, Laufen and Miele. 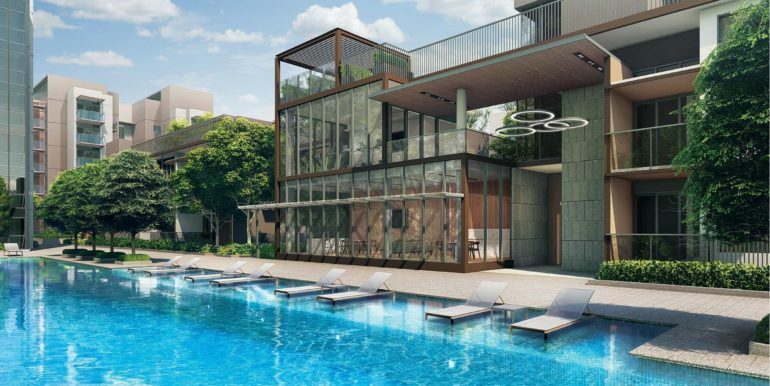 Boasting a long list of highly desirable traits, this new launch condo’s central location and balance of nature and urbanism will surely draw high demand. 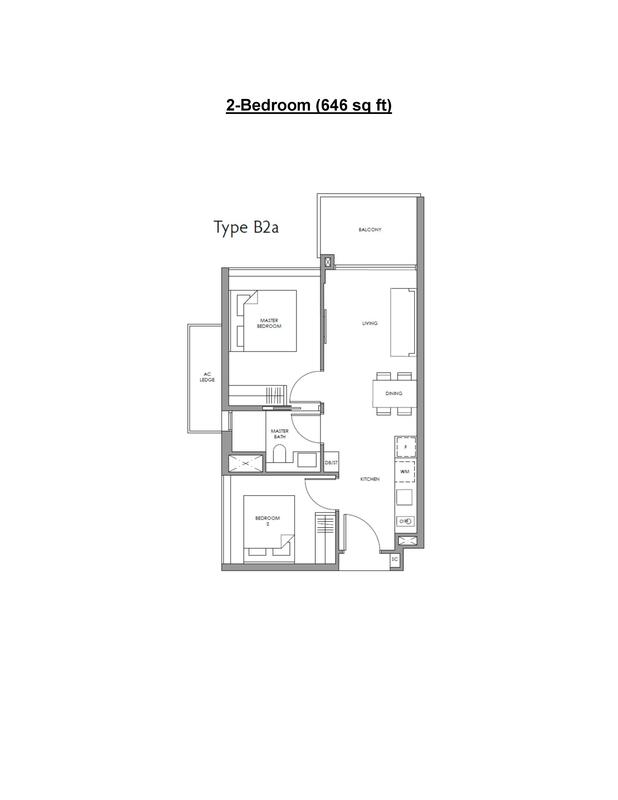 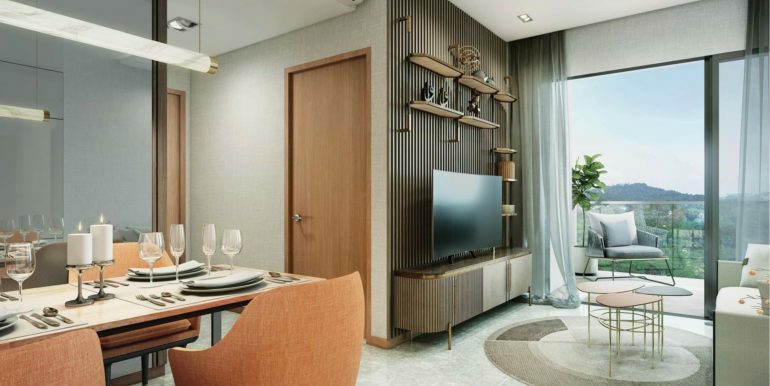 Families, couples and singles alike, it’s very likely that they will all fall in love with the convenience and connectivity that 4th Avenue Residences has to offer. 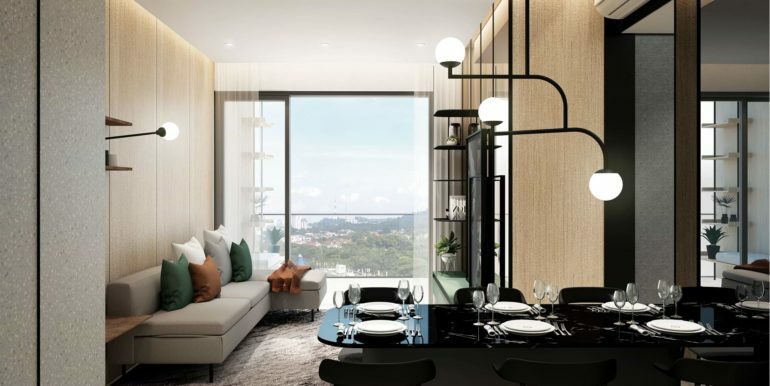 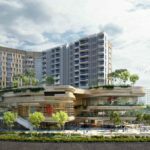 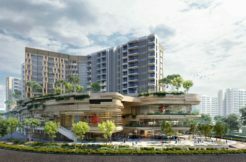 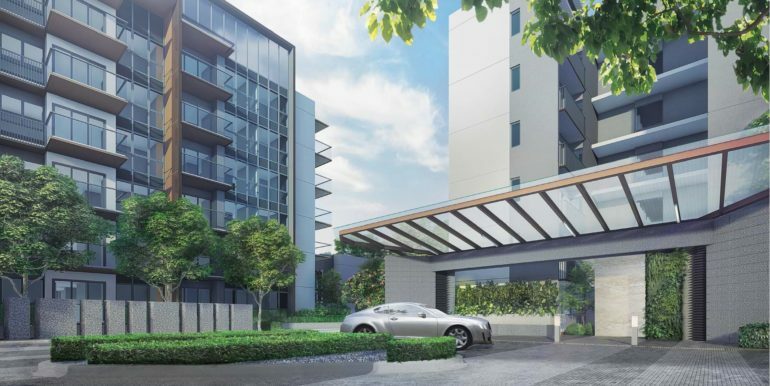 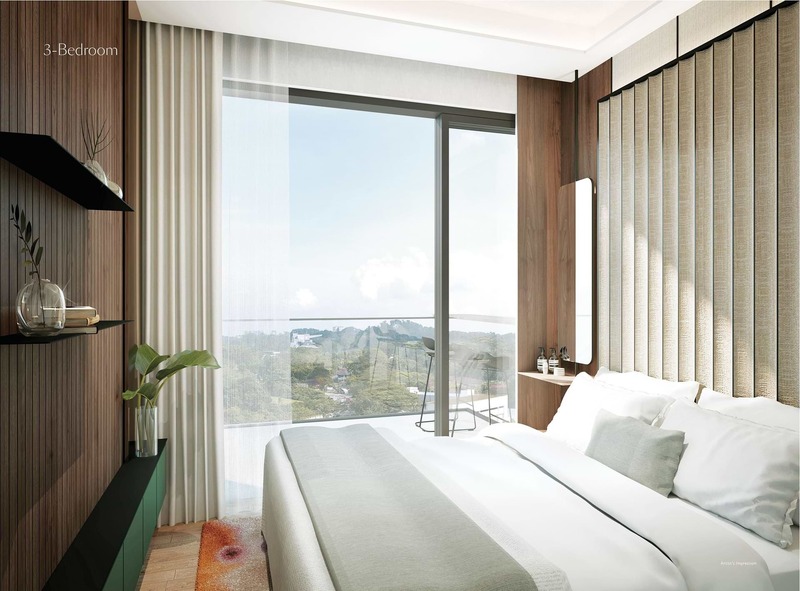 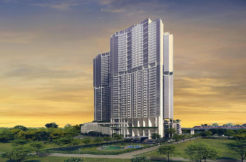 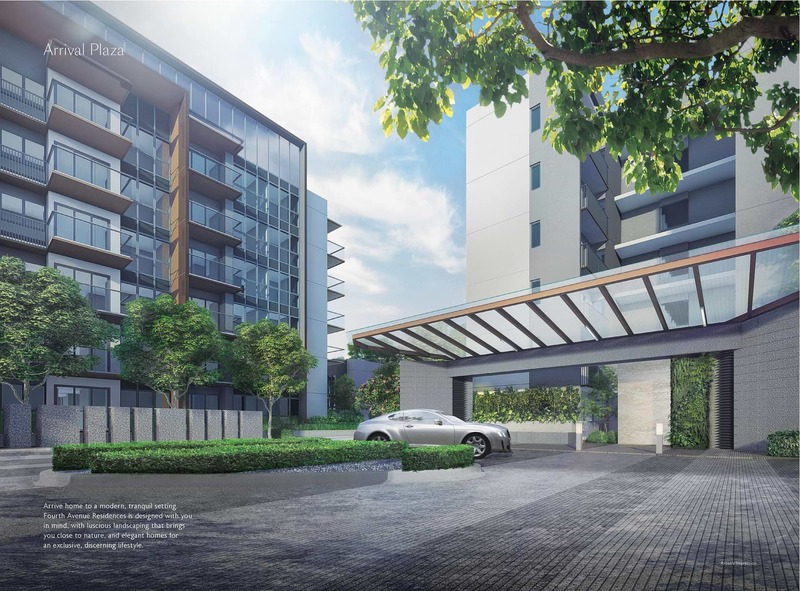 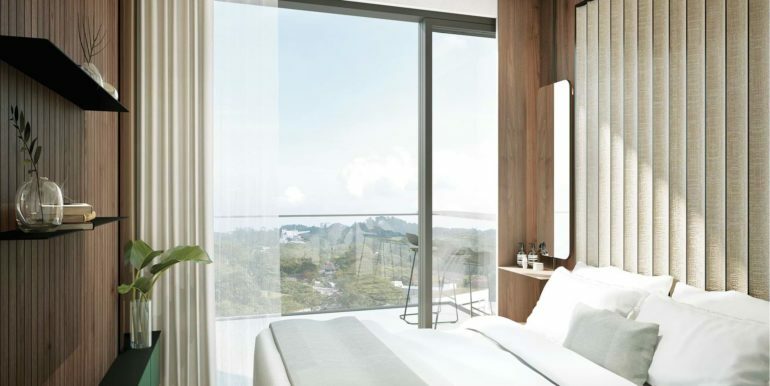 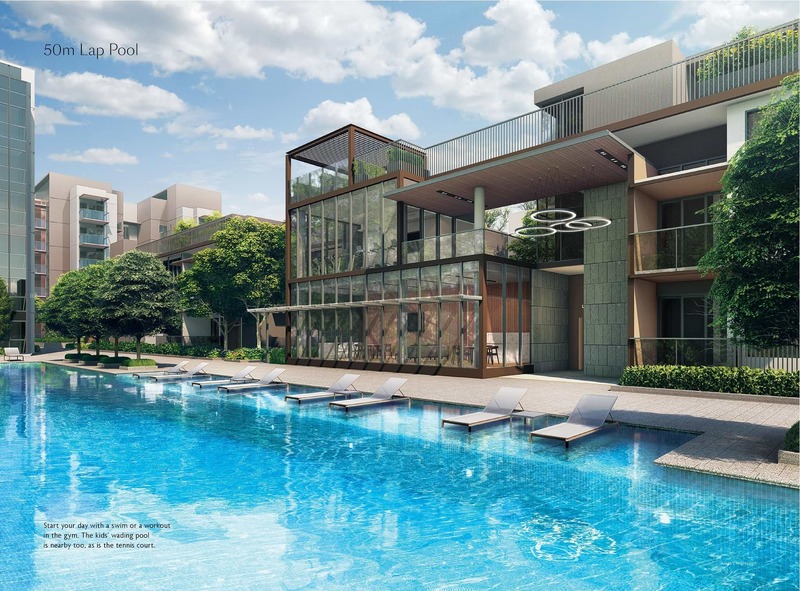 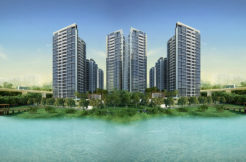 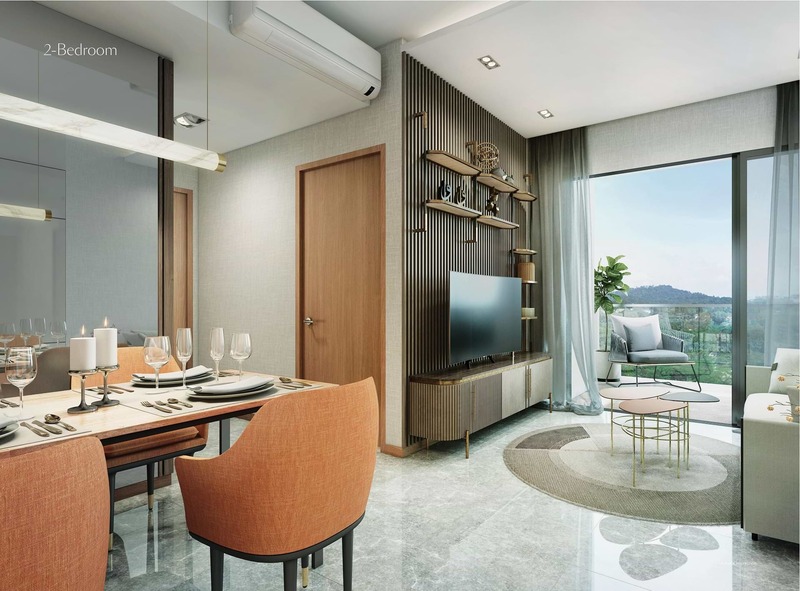 4th Avenue Residences, is a new luxe property launch located at 2 – 18 Fourth Avenue, in the heart of Bukit Timah with Sixth Avenue MRT right at its doorstep. 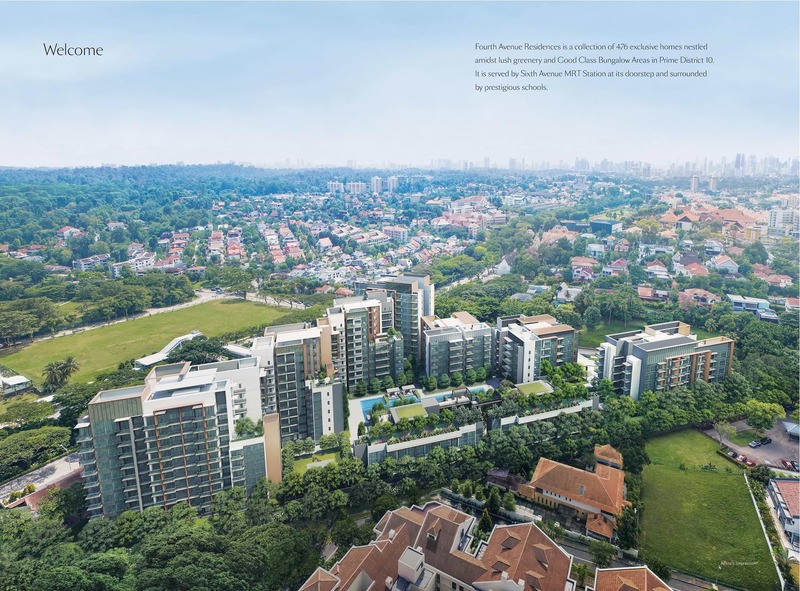 Yes, this development is directly linked and sheltered all the way to Sixth Ave MRT station. 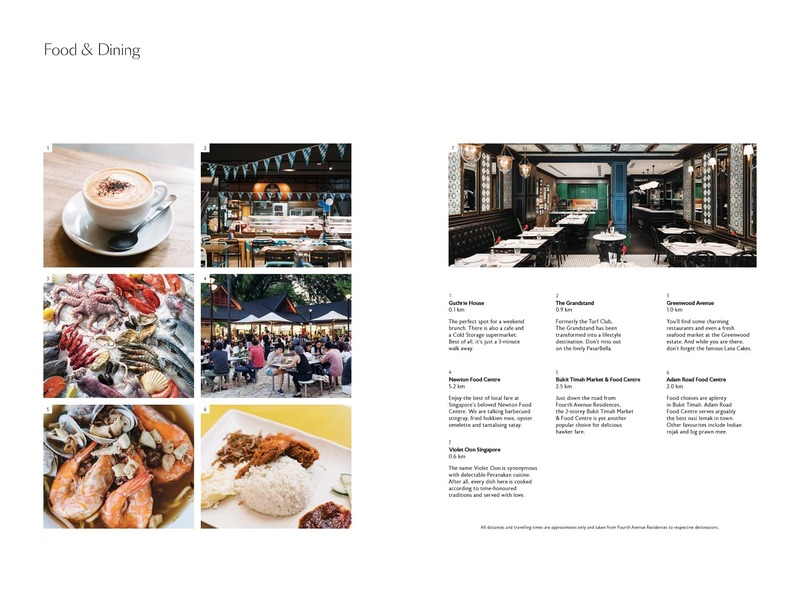 Heading to town for a day of shopping and eating? 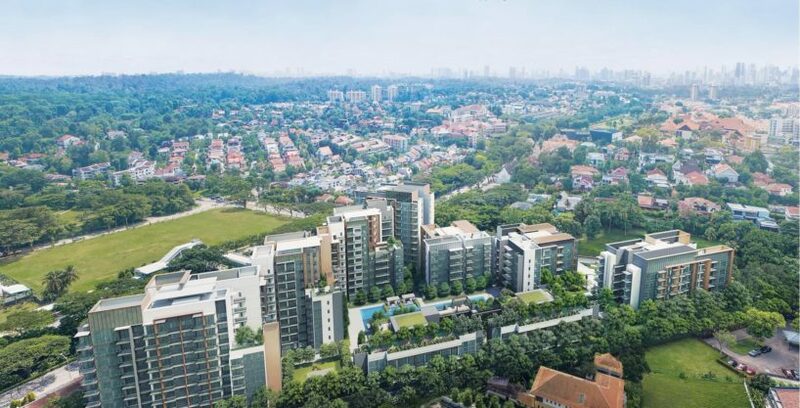 Orchard MRT is a mere 5 stops away, with barely any walking involved. 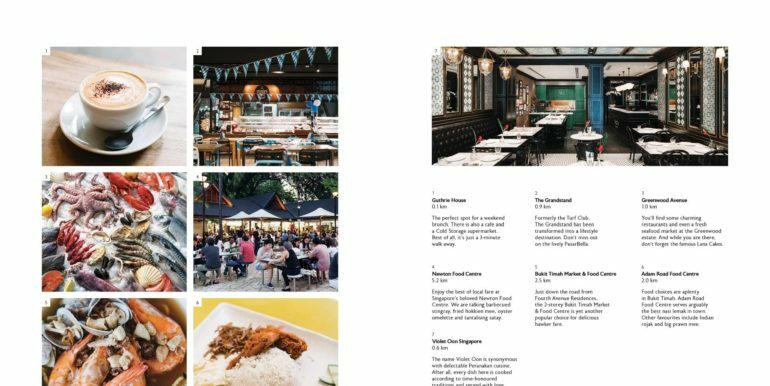 Besides Orchard Road, there are many other places you’ll be able to find food and leisure. 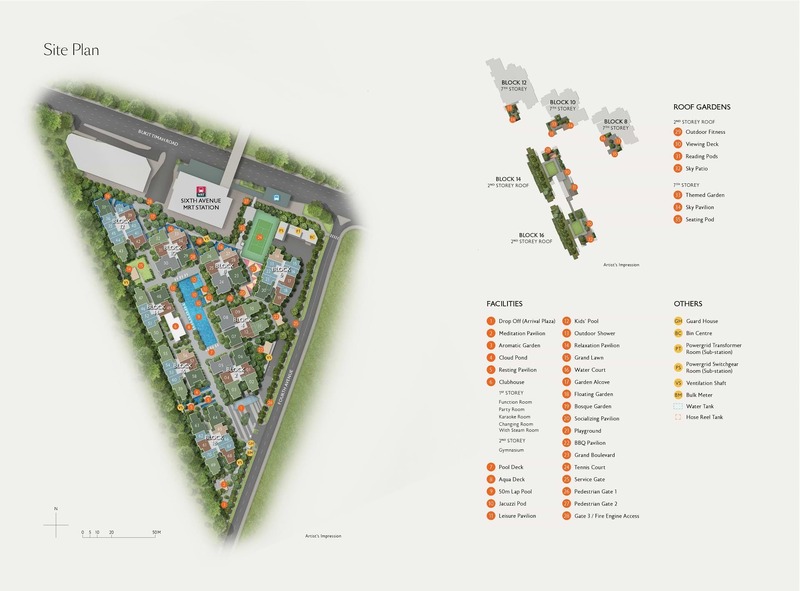 There is Bukit Timah Plaza, Sime Darby Centre, Bukit Timah Market and Food Centre, Beauty World, and the Grandstand. 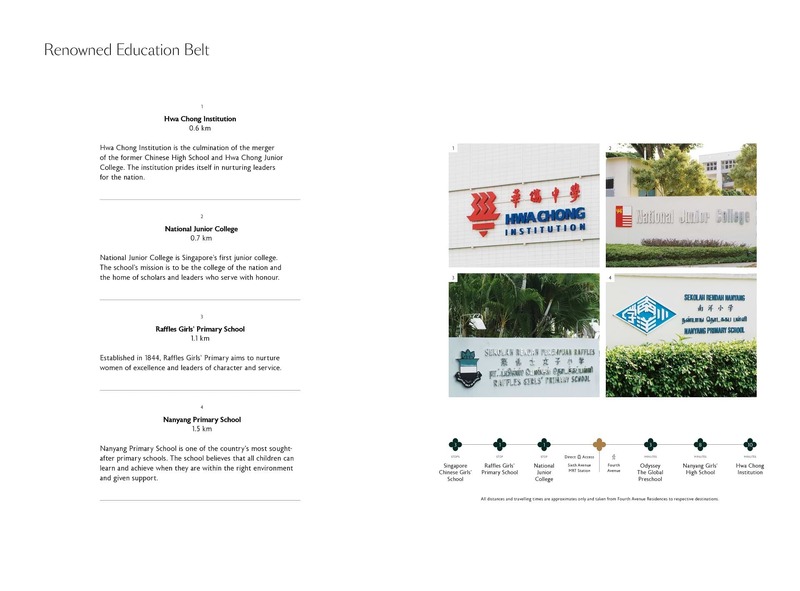 There are many prestigious schools nearby, such as Pei Hwa Presbyterian Primary School, Raffles Girls’ Primary School, Methodist Girls’ Primary and Secondary School, Nanyang Primary School, Nanyang Girls’ High School, Hwa Chong Institution, Hwa Chong Junior College, Ngee Ann Polytechnic, Singapore Institute of Management, you can rest assured that your child has the best options when it comes to education. 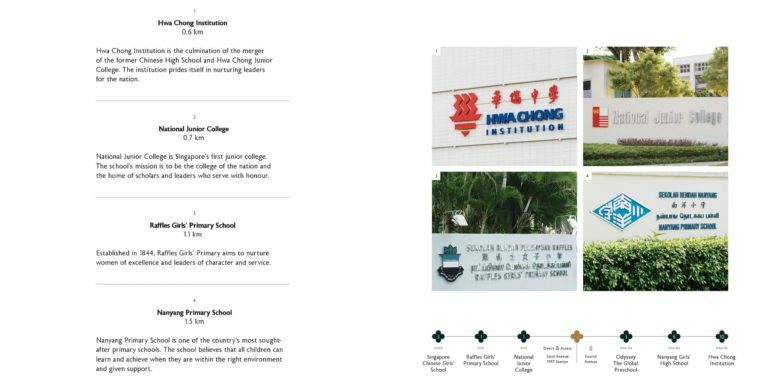 A picture is worth more than a thousand words. 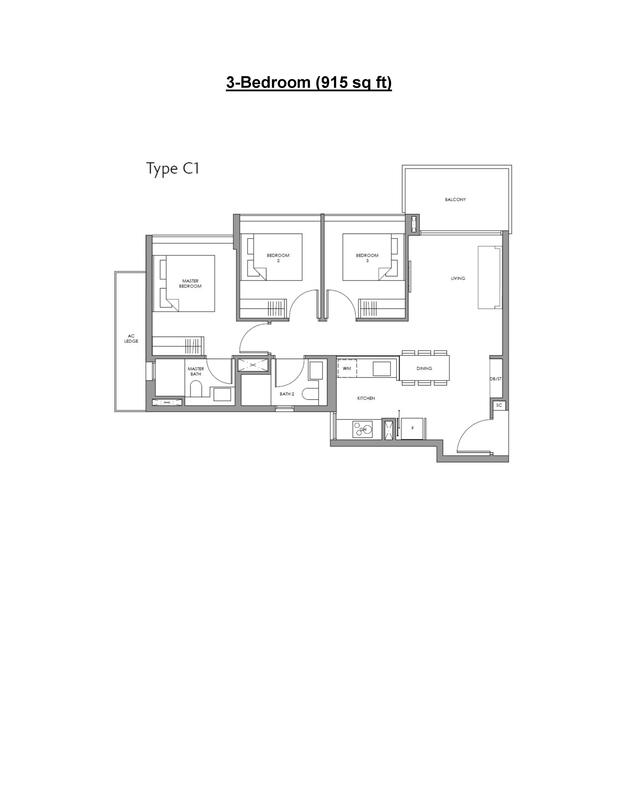 Nothing can be compared to personally experiencing it for yourself at our showsuite location. 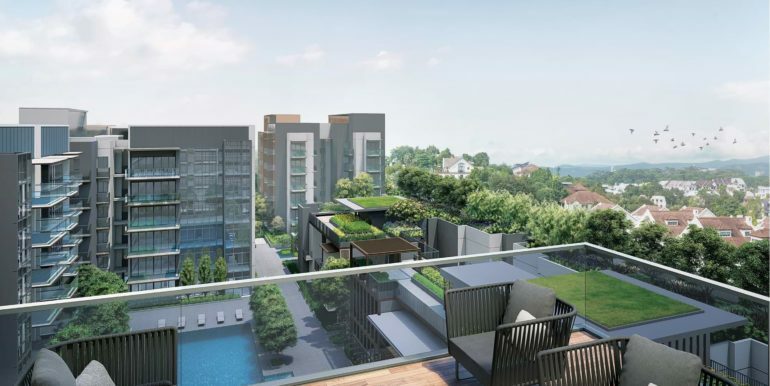 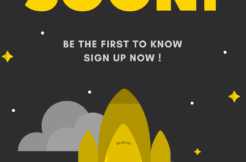 Come, touch and feel what it is like to own a new condo launch in Bukit Timah. 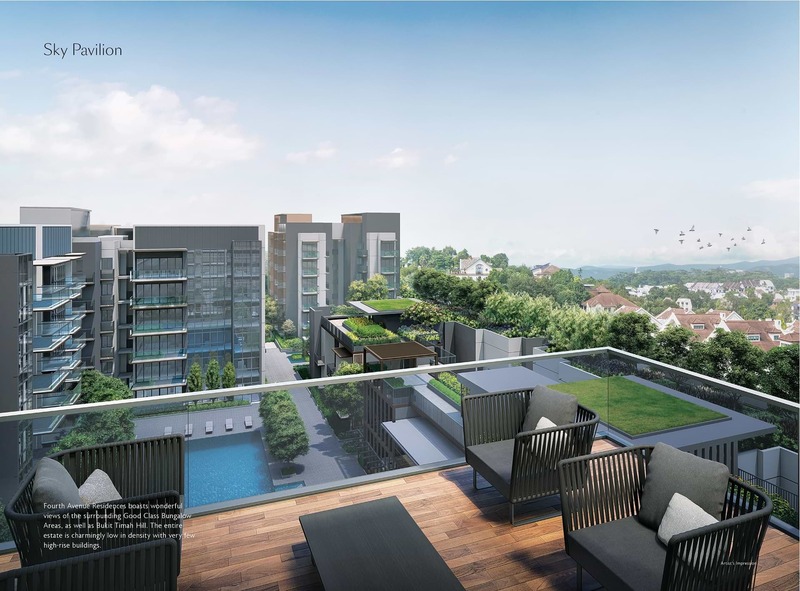 Enjoy and let your investment grow over time. 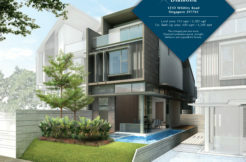 4th Avenue Residences showflat location is along Fourth Avenue. 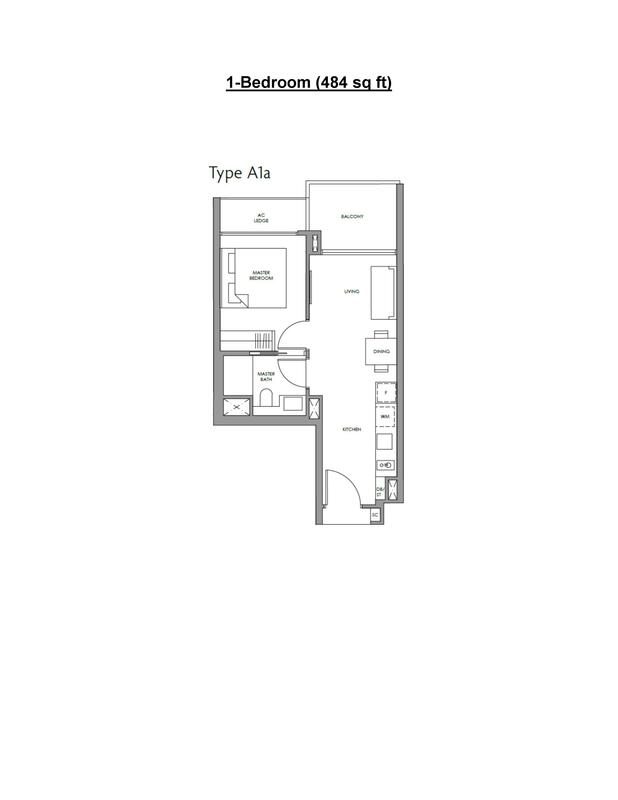 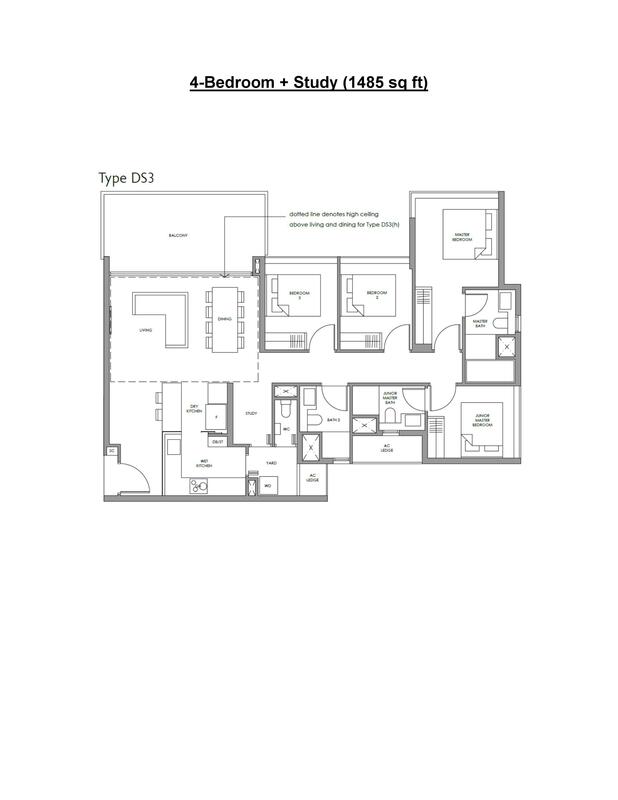 Click on the button below to receive the e-brochure, floor plan, Fourth Avenue Residences price updates or make a showflat appointment. 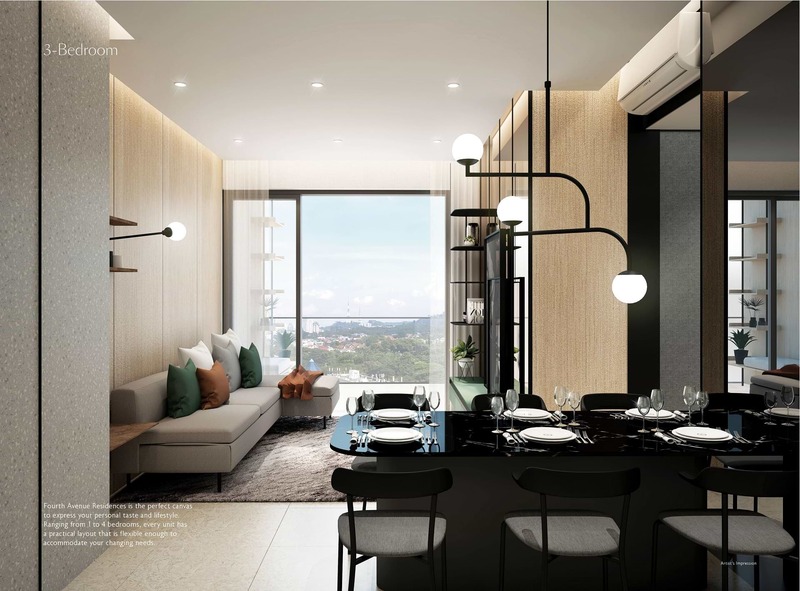 For units availability, developer special promo pricing and quicker response to your questions, call Fourth Avenue Residences Official Developer Sale Hotline +65 61006760 or Live WhatsApp chat +65 82181606.